Google has promised that all Chromebooks launched from 2017 onwards would support Android apps, but it's taking the company a little while to deliver on that claim. 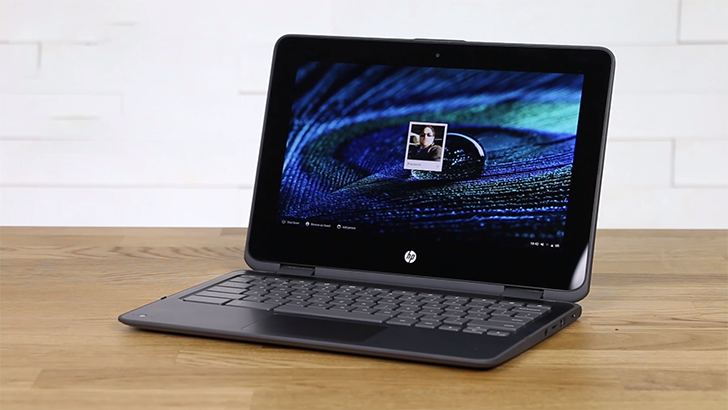 The HP Chromebook X360 11 G1 EE (wow, that's a long name) is one of many Chromebooks released this year, but until now Android app support on it has been limited to the Chrome OS Beta Channel. The official list of Chromebooks with Android app support has been updated, and now states that the X360 11 G1 EE has the Play Store on the Chrome OS Stable Channel. Sadly, it was the only Chromebook on the list to get updated this time around (a handful of models were updated last month). A few other 2017 models, like the newest Acer Chromebook 14 and HP Chromebook 13, still don't have the Play Store on Chrome OS Stable. You can see the full list of supported devices at the source link below. Hopefully my ASUS C302CA will be next, so I don't have to use the Beta Channel anymore.